Chandigarh’s Gen Y is known for its enthusiasm and vivaciousness and on top of that it has transcended its qualities into the very soul of the city beautiful. They have proved that entrepreneurship knows no age. All it requires is a zeal, perseverance and passion to turn the tide in its favour. Our homegrown young brigade has the heart to walk the less traveled path and that’s what is turning them from hard working professionals to entrepreneurs. In return, we all have inspiring personalities to look upto. Let’s appreciate the amazing business startups our fellow Chandigarhians have managed to begin, grow and flourish and have given a new dimension to our very own city. The company that in true terms initiated India into the world of Virtual Reality (VR) is Chandigarh based AuraVR! The enterprising brain behind the venture is Ankush Aggarwal, who truly believes in taking the road less traveled. Google, in the year 2014, made a historic invention in the form of Google Cardboard DIY. AuraVR was amongst the first few that took upon itself the task of improving the VR headset and make it accessible and affordable to every Indian. Due to the perseverance of the AuraVR team, VR is no less than a mass revolution in India now. 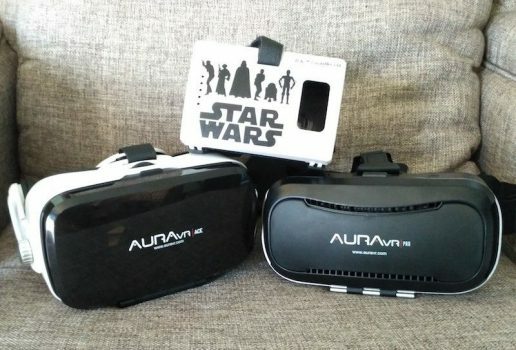 AuraVR VR headsets’ fan following do not limit within the borders of the country, international science journals prefer AuraVR headsets in their research. Disney, TATA, Colgate, NASSCOM, GE, Maruti Suzuki (and many more) have been stupefied by the wonder of VR through the eyes of AuraVR headsets. 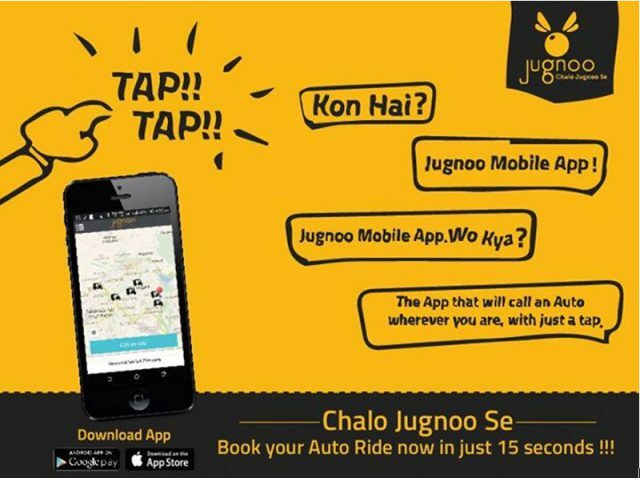 The famous auto rickshaw that started with the name of Jugnoo in the year 2014 soon became the hot favorite ride of the city. The prodigious brains behind this venture are Samar Singla, Chinmay Aggarwal and Isha Singla. Anyone can enjoy this economical ride by simply downloading a mobile application on any of the Android, iOS or windows based mobile phones. In just two years, the multi-service platform has earned more than $16 million in profit. Now that is an amount of money one can envy! Exito Gourmet as the name suggests is a food processing company in Industrial Area – 1, Chandigarh established in the year 2008. The masterminds behind this innovative venture are Giuseppe Mozzillo, Jorge Tapia Chavero, Brian Chaudhary and Puneet Gupta. European cheese is considered the finest in the whole world and this fiery team took upon itself to produce the best European cheese from the freshest milk in India. And, within the short span of time they have made their presence in some of the major cities across India like Bangalore, Delhi, Mumbai, Kolkata, Pune and Goa. An engineering graduate just passed from from his college made it direct to the coveted Tedx podium! That’s Abhinav S Verma whose LiveBraille Mini made him an overnight star. His innovation was even figured among the best startups in Made In India conference in Mumbai earlier this year. Even Indian PM Modi also mentioned him in his speech at Indian Science Congress this year! The gadget enables the visually impaired to have laser vision. Abhinav dreams of changing the lives of 50 million blind people in India with, what he calls his, “freedom device”. Sadly, Abhinav is embroiled in the currency forgery scam which shook nation in these tough days of demonetisation. Who could have thought of selling pumps online? Well, that’s what distinct an entrepreneur from the others – an enterprising spirit. K S Bhatia, started his online mega-store, Pumpkart, for selling domestic and agriculture pumps from the small ones to the bigger manufacturers across India. And, today his company has become a trendsetter in the country. Abhishek Gupta who is our very own city based young Harvard Graduate founded this online portal named Mink Chatter that gives a platform to the people to chat, share and shop. It has features wherein business owners can upload coupons, deals and offers for everyone to see which in turn helps them in interacting with their customers in a digital way. All these Entrepreneurs have a common attribute that defines their success and it is their inbuilt zeal to make their dreams come true. Keep going Chandigarh! Soar high and touch the sky. Vineet is an avid writer and being an educationist she can understand the nuances of life in a better way. Her experience in being a professor has helped her in her writing. She has written for many leading e-zines and newsletters. She is a trained chef; when not writing she can be seen in her kitchen innovating new recipes. Biographies and autobiographies are her best reading companions. I have read the artical carefully and noticed her having good command for her writing . I wish her success in her life. Keep going and sharing writings.